a rap artist with enormous talent and plenty of potential just trying to break out and get noticed...to have a huge buzz, large fan base, and to be heard on the radio in the us and across seas. 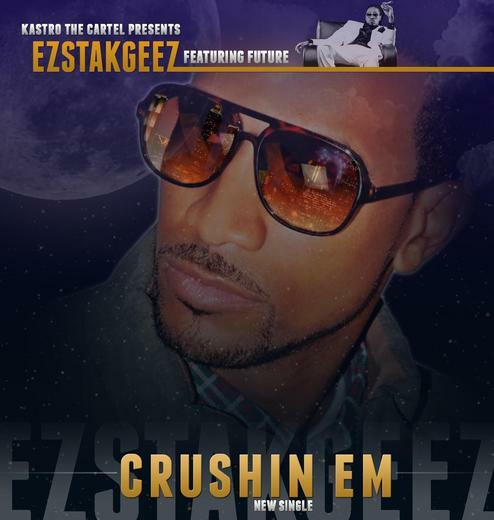 Ezstakgeez born in raised in Harrisburg, Pennsylvania most don't even know this city is the capitol with no Big city attractions, sky scrapers, a radio station to help promote local talent,no hope to be discoverded. Without support from his hometown and still decides to rep his city like biggie ,jay-z, master p,nelly did. EZstakgeez will not lose. My music is based off my life experiences. God put me here for a reason, I don't know what it is but I love him very much.